At Renown Roofing we are experts in roof repairs. 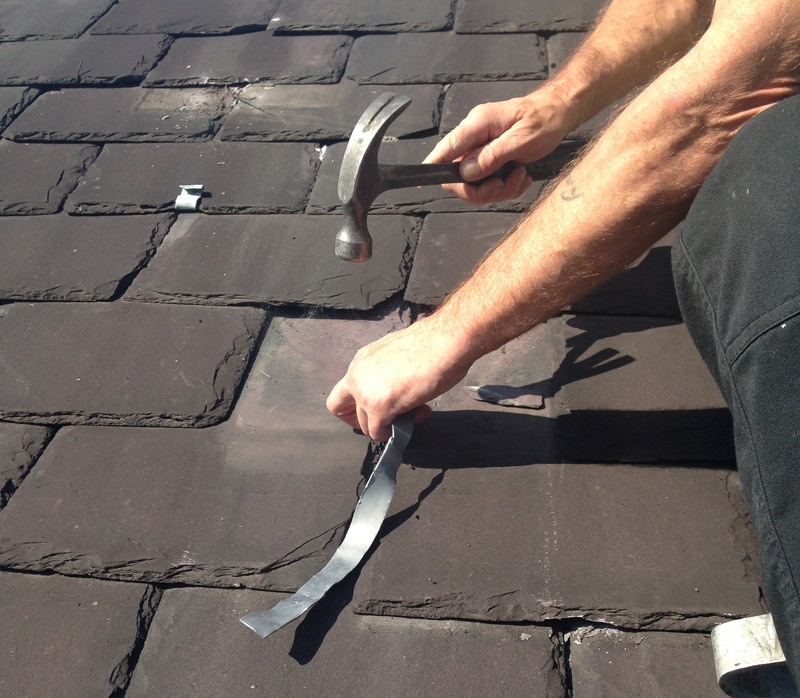 Whether it be a few slates or tiles, a dripping gutter or leaking flat roof. We will find problems quickly and implement practical cost effective solutions. Roof damaged in a storm? We carry out roof repairs for all major insurance companies and operate a 24 hour emergency service across Manchester. We specialise in emergency repairs so you can be assured that from your first phone call we will react quickly and fix your problem. Carried out temporary repair late Friday evening in heavy rain, saving untold damage to my kitchen. Full repair was then carried out early Monday, capping off a superb service. We needed an urgent repair on our leaky roof and after reading reviews on Yell gave Peter a call late Friday night, Peter and son Steve were round Saturday morning and fixed the roof straight away. I can not recommend them highly, both were very friendly and offered us great customer service I would not hesitate to use them again. For your peace of mind, all our re-roofing projects come with a written 10 year guarantee but you won’t be seeing us again unless you move ! 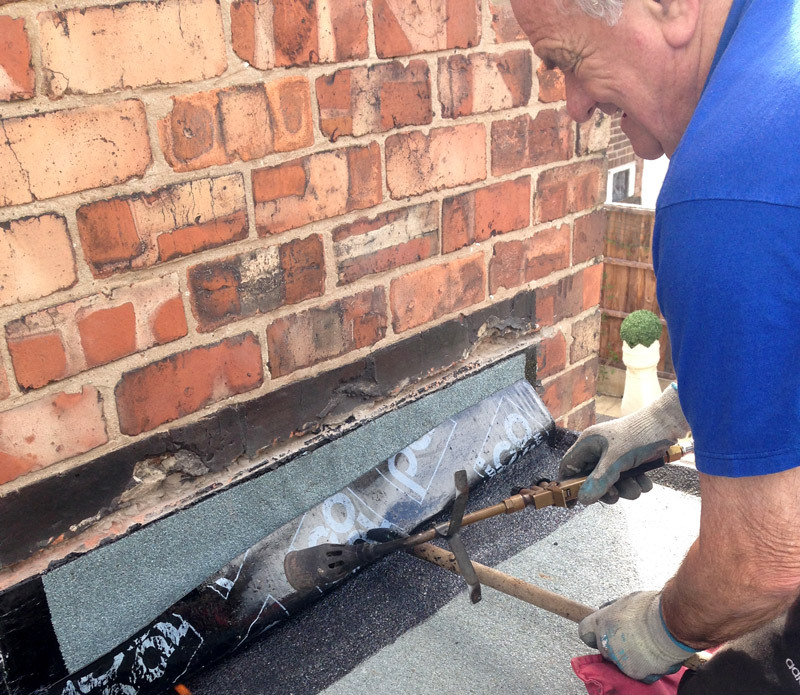 We’re Renowned for our flat roof service for both homes and businesses. Contact us or see our Flat Roof page to find out more. The gutters and timberwork (roofline) around your roof are equally as important as the roof covering itself and require regular maintenance and care. 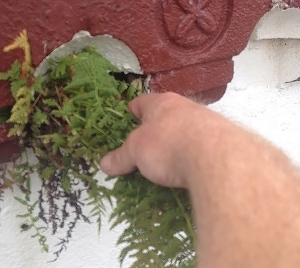 Renown can carry out all roofline repairs or renewals to ensure things keep flowing smoothly ! In conjunction with our chimney repairs service we also supply and fit gas cowls and can advise on the correct chimney cowl for your type of fire.